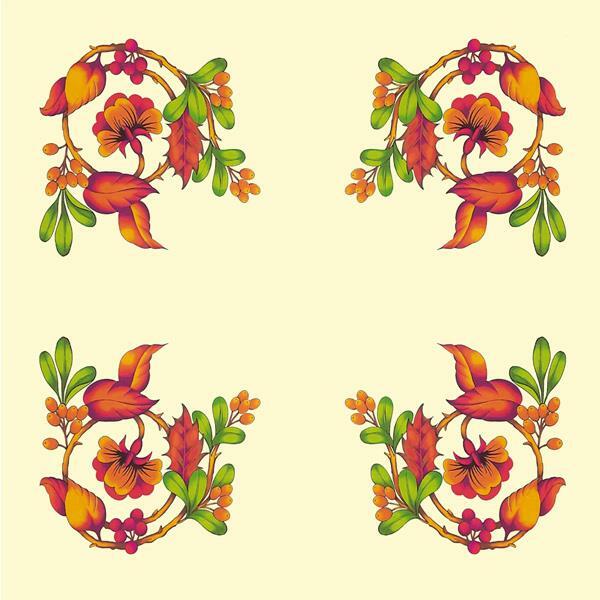 Such lovely Autumn colours makes this floral cloth an absolute delight. Pre-shaded on quality cream polycotton and measures 75cm square. Requires colours: 3, 67, 69, 74, 76, 82, 85.